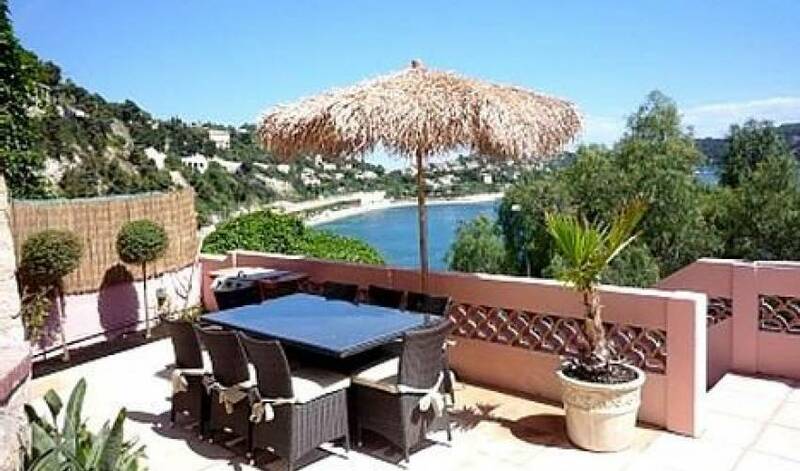 This villa overlooks the bay of Villefranche to Cap Ferrat and it's south facing direction ensures it gets the sun all day. 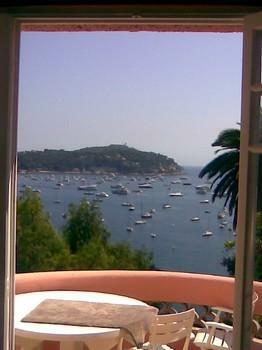 The location is perfect and the views from this part of Villefranche are regarded as unrivalled anywhere in the world! 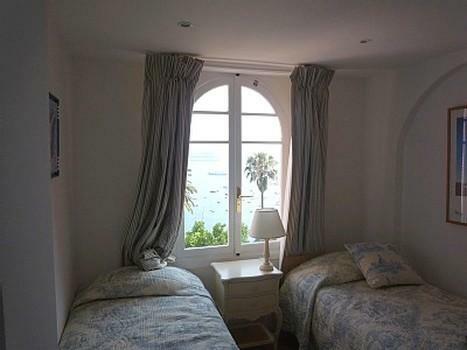 The property has been very recently renovated and has been fully restored with marble and oak flooring throughout. 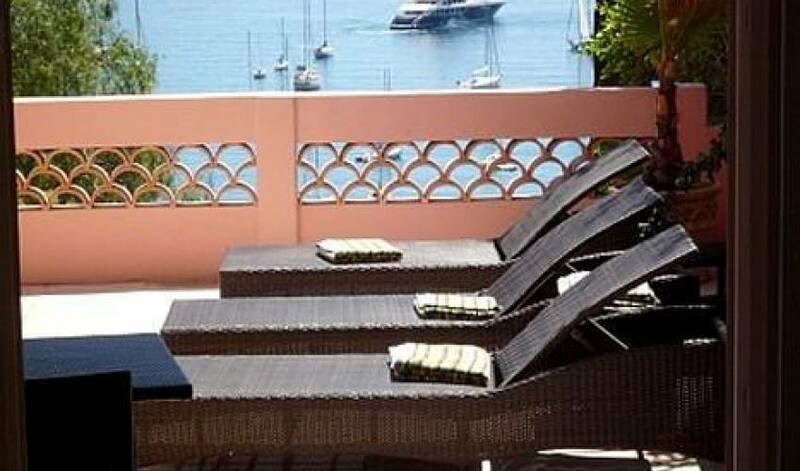 All of the fittings have been done with top of the range furniture meaning this has become one of the most outstanding villas in a quiet area. 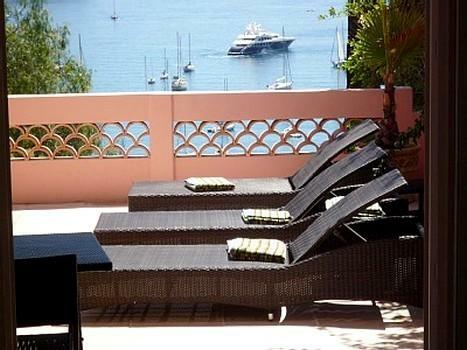 The property is about 2500sq feet with 3 large balconies and is a mere 3 minutes drive away from Cap Ferrat and Beaulieu. 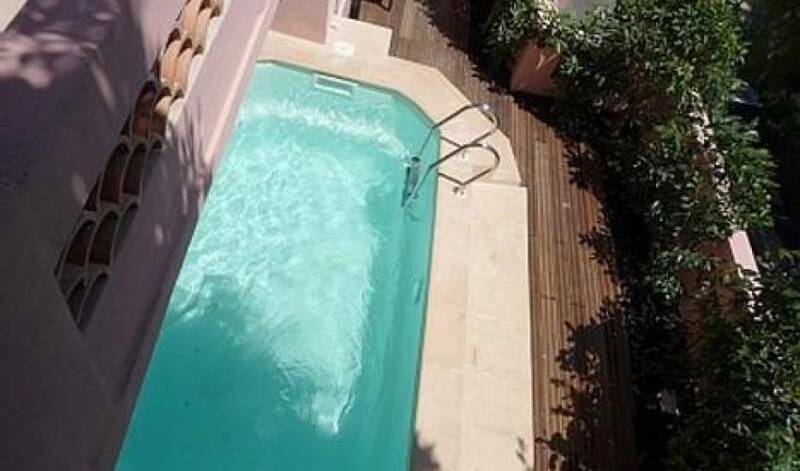 Access to the villa and to the surrounding areas could not be easier - the train station only 100 metres away, with the train travelling all along the coast to Italy or back to Cannes and Marseilles. 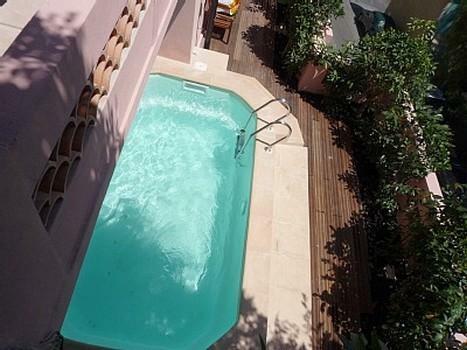 Nice centre is only 2 stops away, with Monaco 6 stops; Nice international airport is 8 miles away. 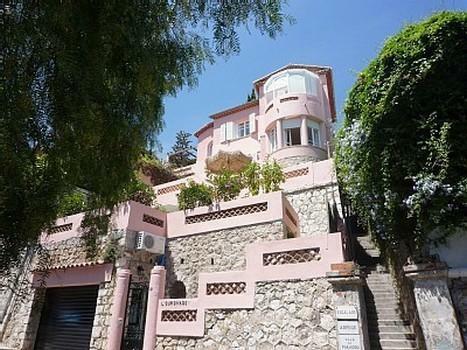 There is a garage with room for one car, and there is ample free parking outside the villa. Living room with fireplace - dining table seating 5 and office area - kitchen with table - bay windows leading out to the terrace - single bedroom off of the living room with a sink and WC. Master bedroom with double doors leading out to a terrace, en-suite bathroom - twin bedroom (one of the single beds is a pull out bed) and a bathroom across the hall. 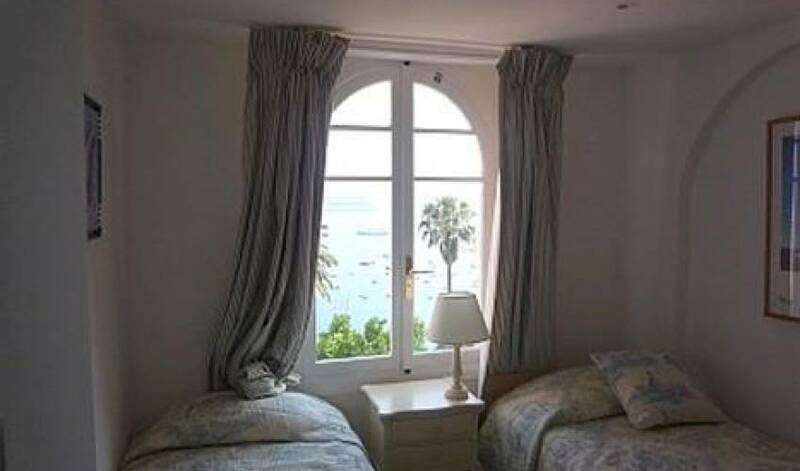 1 double bedroom with en-suite bathroom and doors leading out to terrace- 1 twin bedroom with door leading to a little terrace and bathroom across the hall - laundry area with washing and drying machine. 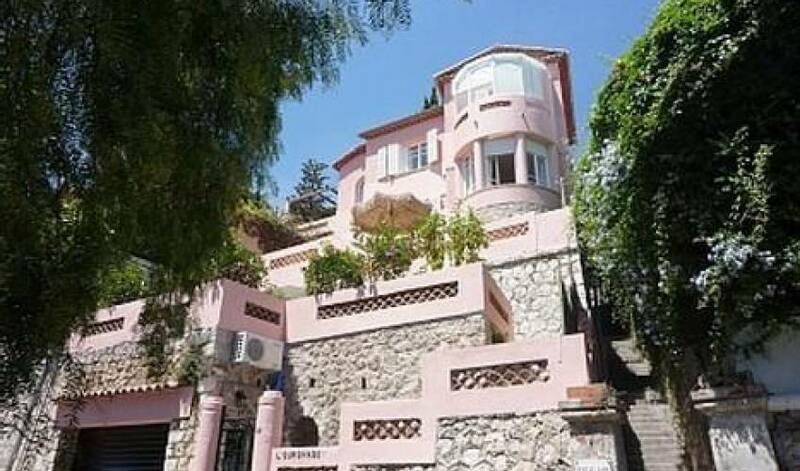 Free on-street parking outside - Garage for one car - Radio, Satellite TV, DVD, Broadband internet (Wi-Fi) - BBQ - 7 Garden Chairs - 7 Deck Chairs. 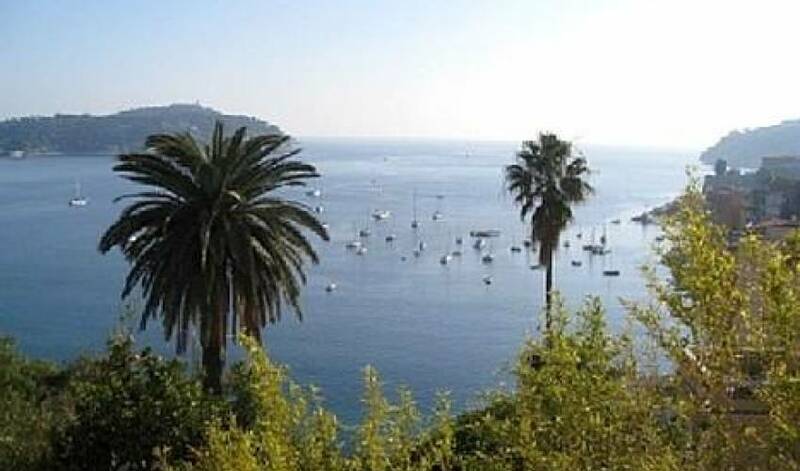 Nearest village	Villefranche sur mer	1 min. 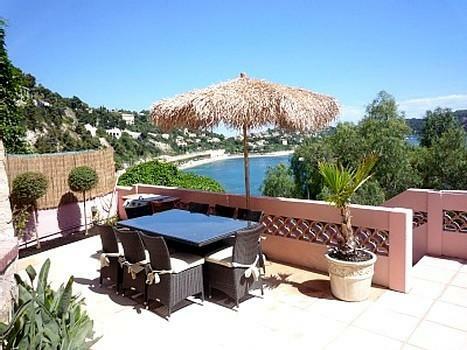 Nearest town	Nice	15 min. 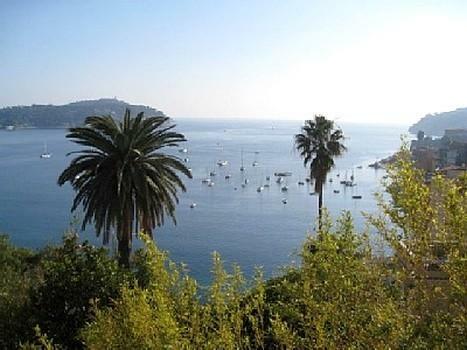 Nearest beach	Villefranche sur mer	1 min. 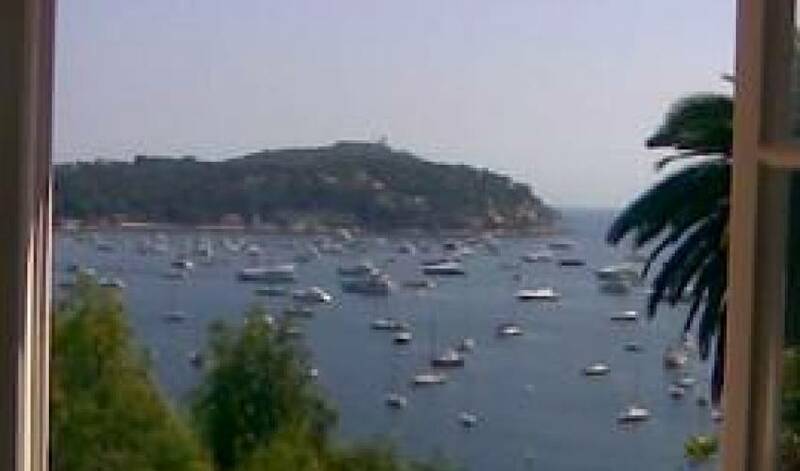 Nearest airport	Nice	20 min.